Today's question from Thailand is about rules for word stress. 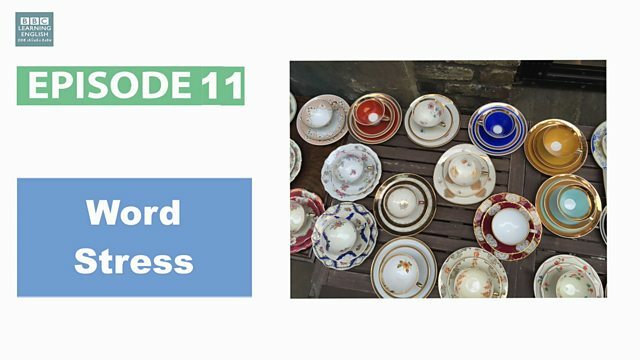 Improve your pronunciation with Sian and Clare and learn four tips for word stress in English. Where is the stress on this word? 3) Words ending in -sion, -tion and -ic normally have the stress on the syllable before the last syllable. 4) For compound nouns – a noun made up of two or more existing words - the stress is on the first noun. Go to our Facebook, Instagram and YouTube pages for more great English videos! Join us for our next episode of You Ask We Answer to learn more about English pronunciation, grammar and vocabulary.